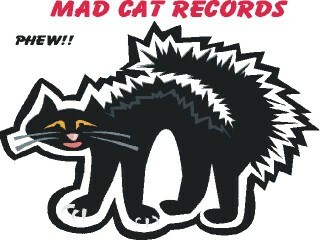 Sign up for Broadjam today to follow Mad Cat Records, and be notified when they upload new stuff or update their news! 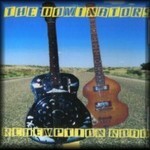 Mad Cat records first CD is "Redemption Road" by The Dominators.A scorching Country/Rock 13 track original with a nod to the likes of Dave Edmunds,The Stones,Creedence. The Star Turns release their 4 track ep "Pink Pills for Pale People " on March 30th. Think Ray Davies meets swirling rock n roll ad psychedelia and you wont be disappointed! Please check www.madcatrecords.com Thanks! !